There is a certain freedom about accepting the word of God and the gospel of Christ. Jesus tells his disciples not to force the truth of the gospel on people. If they don’t accept it and welcome it they are to move on. 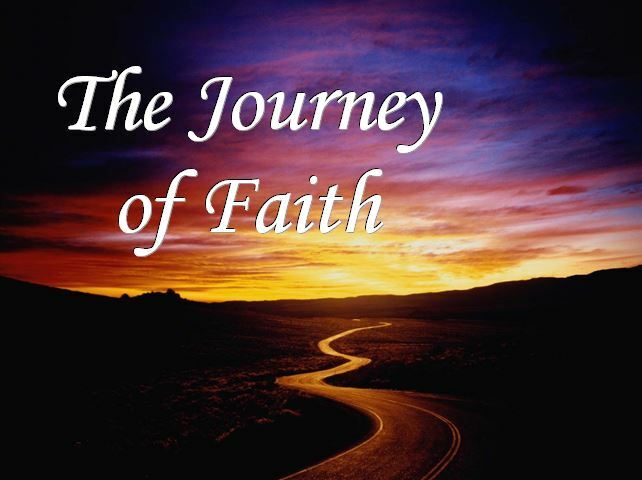 The journey of faith is complicated and a long journey. People accept bits and pieces at times, and remain open to further growth. We sometimes expect too much of people and forget that their life stories and their struggles may make it too much to accept a lot of the gospel. Is the person whose spouse left him or her condemned forever to a single life?Or some types of criminal people never to be forgiven and welcomed back in the church? This entry was posted in Gospel of Mark, Gospel Reflection, Liturgy Resources, Prayer Resources, Scripture, Year B and tagged 15th Sunday Ordinary Time, Donal Neary SJ, Gospel Reflection, Jesus, July 15th 2018, Mark 5:21-43, Mark 6:7-13, Mission, Sunday Gospel Reading and Reflection, Year B. THANK YOU SO MUCH for Your help! Please, could You Kindly send it earlier, so that we can use your service for the homely? Thanks, Gianfranco.